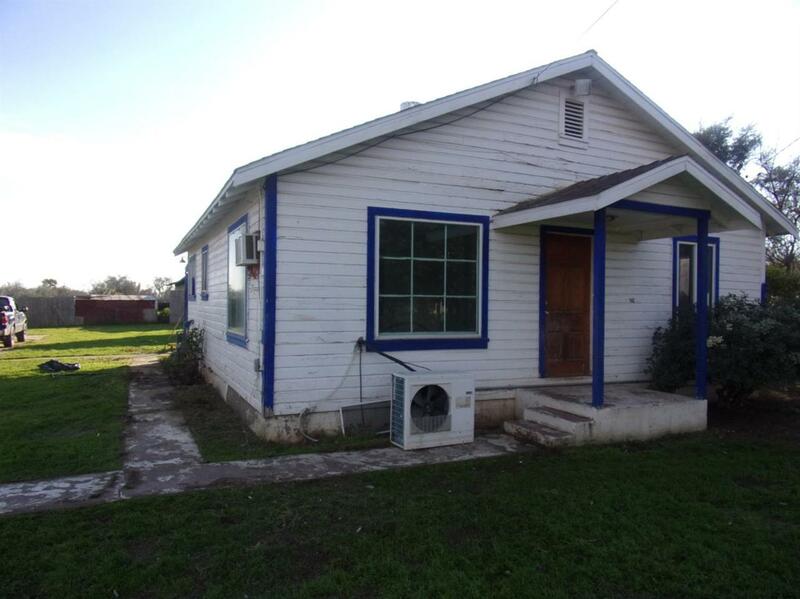 Property in the country with many opportunities bring your ideas of country living to this 1 acre 3bed/1bath home that does need to be giving lots of TLC. Plenty of room for all types of animals with a new well drilled in 2015. Bring your offers this one won't last long. Also great for parking trucks. Listing provided courtesy of Willis Higdon of Century 21 Jordan-Link & Co/Tulare.